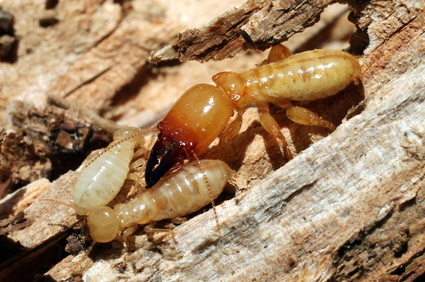 Are Termites Good for the Ecosystem? Why Are Termites Good for the Ecosystem? 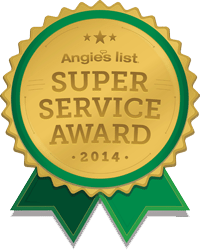 Are termites good for the ecosystem? Are you aware of the fact that termites have inhabited the earth since the time of the dinosaurs? 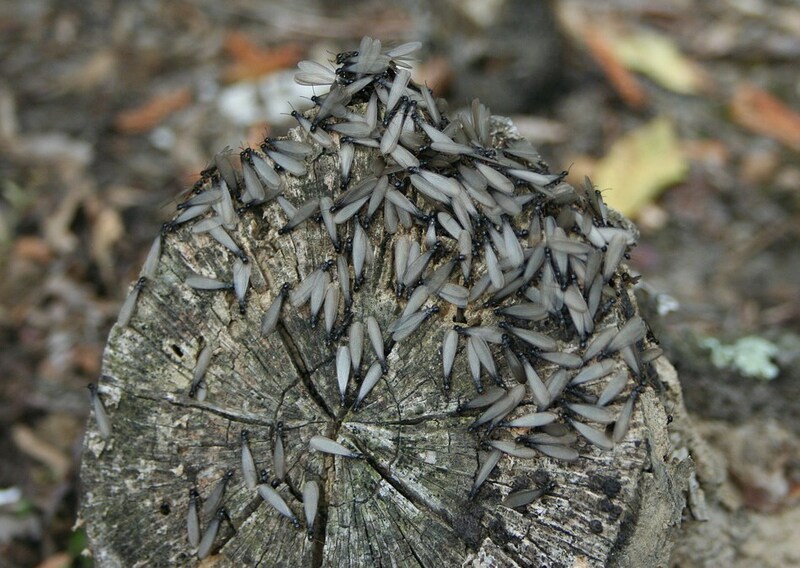 In fact, the total weight of all the termites in the world is more than the weight of all the humans in this world. That’s p … [Read more...] about Are Termites Good for the Ecosystem?